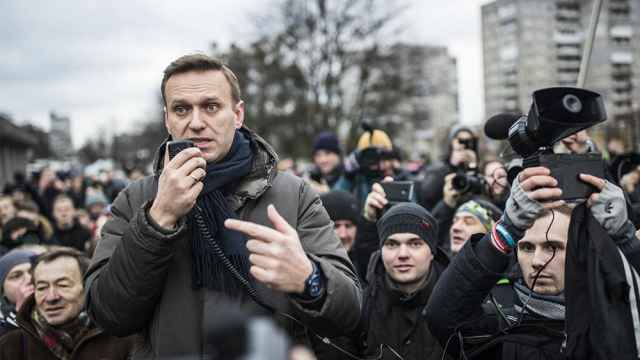 Russian opposition leader Alexei Navalny has called on his supporters to take to the streets to oppose President Vladimir Putin’s election victory in a pre-inauguration demonstration on May 5. Putin won a fourth presidential term on March 18 with 77 percent of the vote and a turnout rate of 67.5 percent. 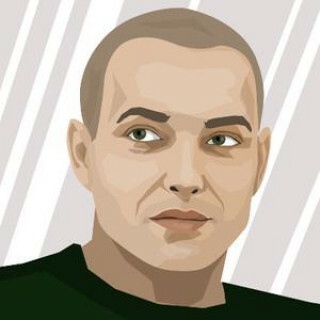 His inauguration is scheduled for May 7, Prime Minister Dmitry Medvedev said this week. “We will not let them ignore us and our right to be heard. 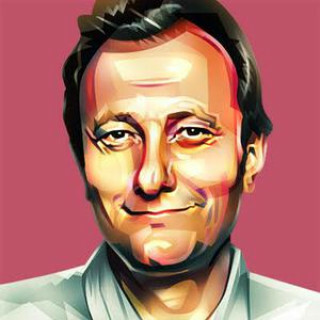 Come out to the streets on May 5,” Navalny told his supporters in a post on his blog on Thursday. “They’re the same full-fledged citizens. 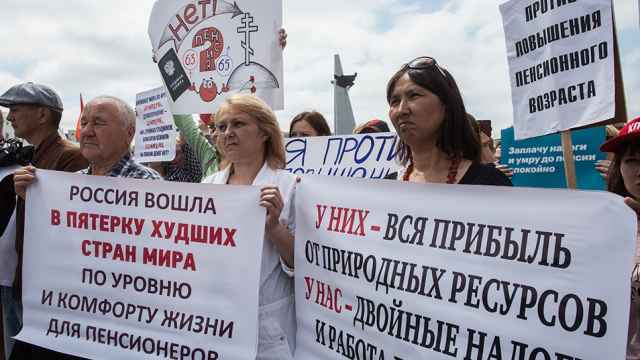 And now, they, us, are completely ignored by Putin,” he said. 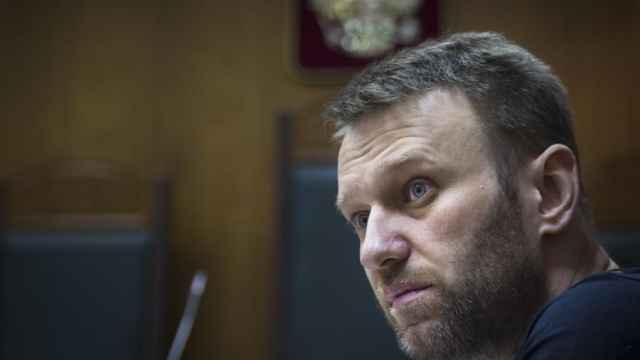 Navalny campaigned for a year to seek registration as a presidential candidate but was barred from running in December 2017 on a past fraud conviction. Supporters argued that his disqualification was politically motivated and his nationwide campaign volunteers were reorganized as election observers preceding the vote. 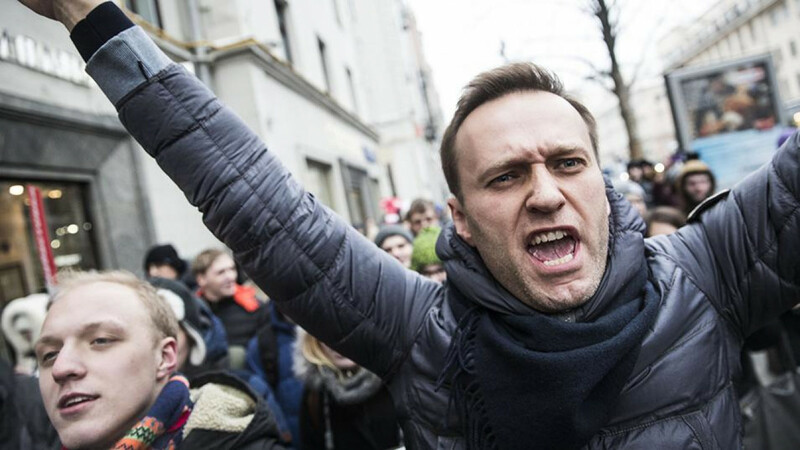 Navalny mobilized opposition-minded Russians to several mass protests last year, driven by widely circulated video investigations into corruption among high-level government officials.